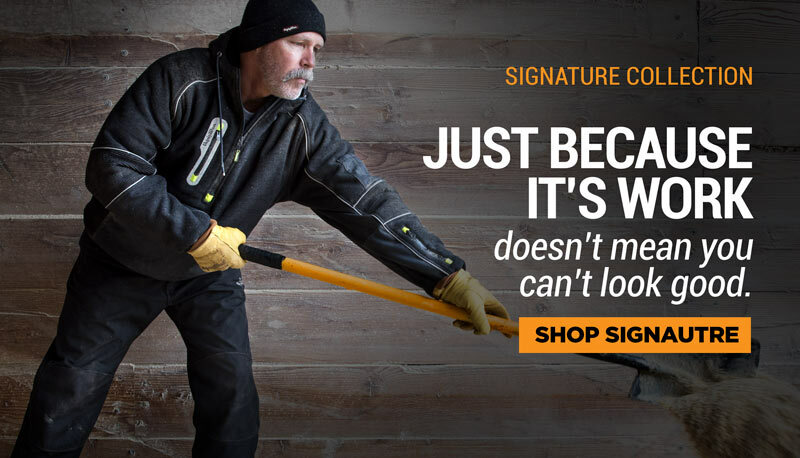 These are hard-to-find impact protection gloves that boast 100 grams of Thinsulate™ insulation - for when you need to stay warm plus have protection while you work or play. 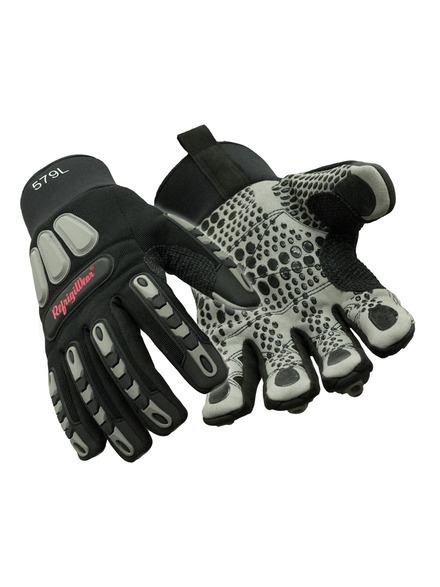 The gloves offer a very snug fit with a spandex back plus impact protection on fingers, knuckles and back of hand. Enjoy extra gripping power with silicone dots on the palm plus a comfy fit with a stretchy neoprene cuff.